Revealing and sharing the truth about the beauty and goodness around me is why I create art. Every day I feel a childlike freedom as I observe colors, textures, and contrasts of simple things, especially in nature. I love to transform an empty canvas into a full, detailed story of my subjects in living color. It is more than the mechanics of painting or drawing; it touches me spiritually when I see the image slowly coming to light. It is important to me to master the techniques and process of classical realist painting. I begin with a detailed drawing, mass in colors, and meticulously build the paint layer over layer until finished. The subjects I choose and the realistic style of my work invites people into each piece where they may connect to their own truth. 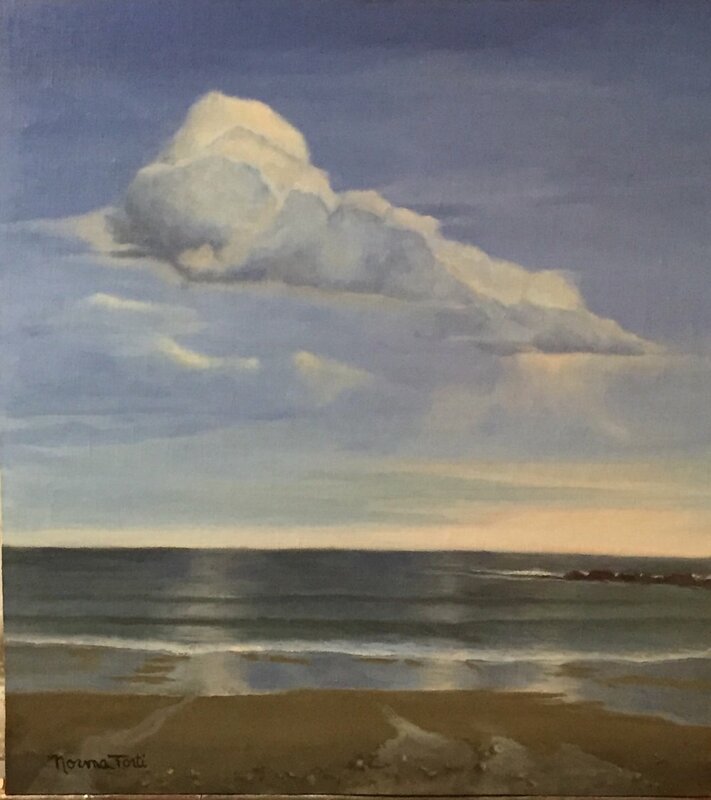 Norma Torti is a New Hampshire seacoast artist specializing in classical representational oil painting. Her interest in art history and where she grew up influences her choice of subjects and style of painting. 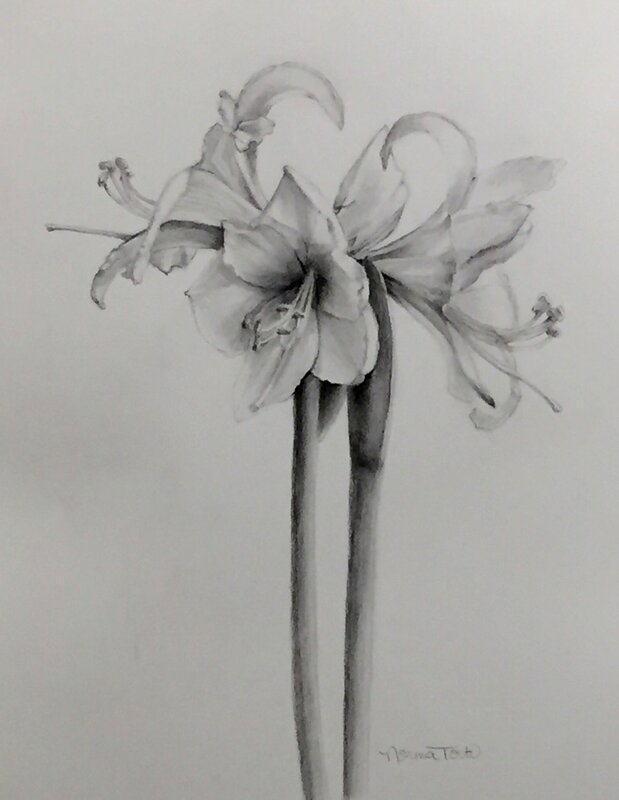 She has over forty years of painting and drawing experience and education in a variety of mediums from oil to pastel to woodblock printing and clay and steel sculpture. 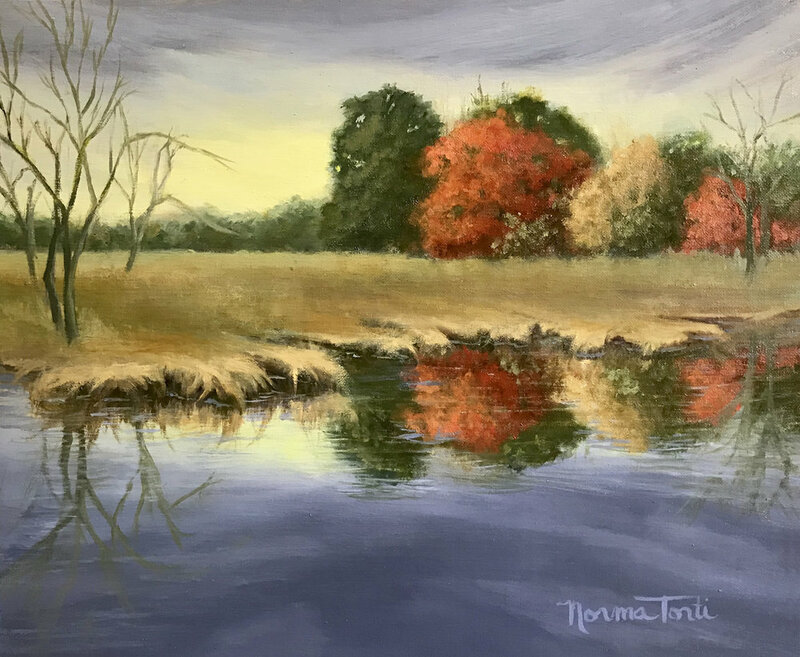 Norma’s Bachelor of Science degree in Marketing from Southern NH University has been an essential part of her art business success. Her award-winning paintings have been exhibited in New Hampshire, Massachusetts, Maine, Tennessee, and Missouri and were also published in two issues of a Boston publication, Studio Visit. She is an active member of the Oil Painters of America and National Oil & Acrylic Painters Society (NOAPS). Chosen from over 1,600 entries, her work was showcased in the NOAPS International Exhibition and “Best of America 2016” Exhibition at the Addison Gallery in Orleans, MA. 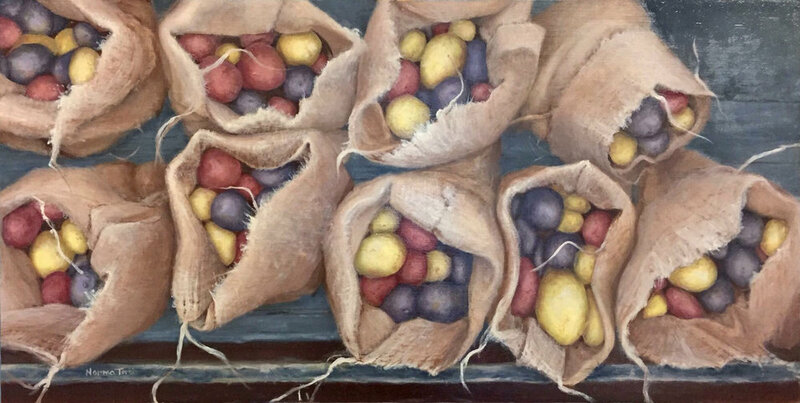 Norma’s body of work, “Honoring Juddy” was exhibited in several solos shows and at the Children’s Museum of NH exhibition, “Music: The Universal Language.” She also exhibits her work at the Gallery at 100 Market Street, Portsmouth, NH. Sharing her talents with the community is important to Norma. She teaches painting for the clients at the adult day care program at Homemakers’ Health Services. Norma art directed set painting for numerous theater productions and library murals. She was formerly Director of Education, board member, and grant writer at Andres Institute of Art and Sculpture Park. Norma provides private instruction at her studio and art education at Main Street Art in Newfields, NH. 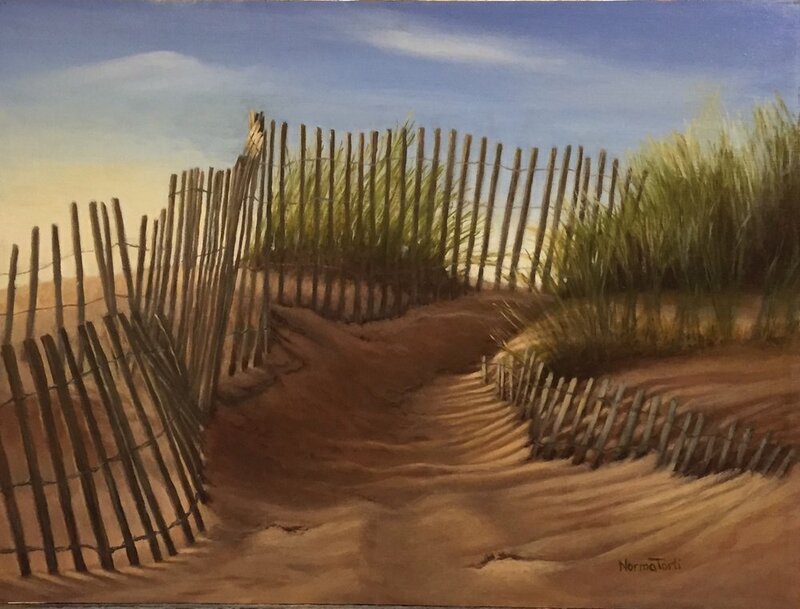 Breakers, 36x12, oil on canvas, on board. Fine Art print available.